Westfall will receive his current base salary of $482,040 until May 2012 plus a pro-rated performance bonus for 11 months of 2011, AutoNation said. 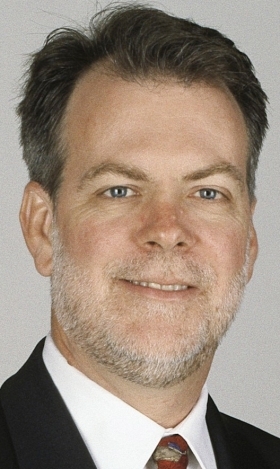 Kevin Westfall, 55, has resigned as senior vice president of sales at AutoNation Inc. to pursue other opportunities. The move was effective Friday, Nov. 11, the company disclosed in a Nov. 14 filing with the Securities and Exchange Commission. AutoNation also reported that David Koehler had been named senior vice president of variable operations, effective Monday, Nov. 14. AutoNation, the country's largest dealership group, said Westfall's separation included a noncompete agreement. The company said Westfall will receive his current base salary of $482,040 until May 2012 plus a pro-rated performance bonus for 11 months of 2011.